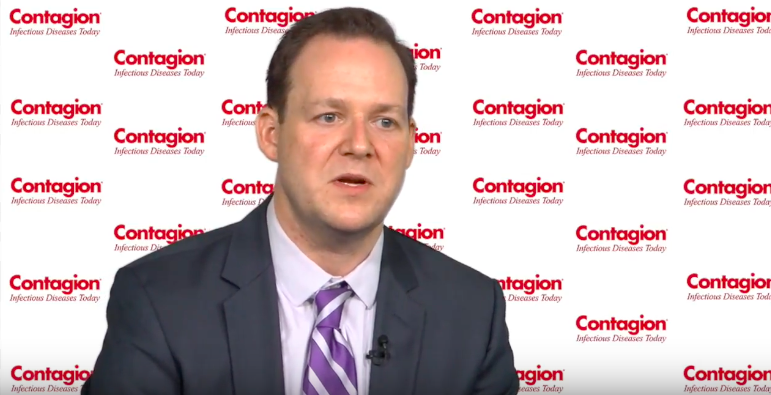 Jason Gallagher, PharmD, discusses how omadacycline could potentially replace fluoroquinolone use in the treatment of complicated skin infections and community-acquired pneumonia. 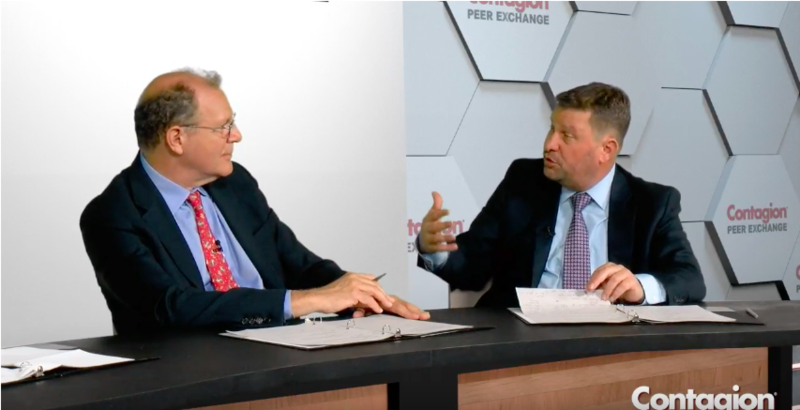 Yoav Golan, MD, discusses the paradigm shift occurring in treatment for ABSSSI and how to motivate clinicians to buy into new programs and protocols. Panelists discuss the importance of establishing real-world protocols for patient identification, qualification, and eligibility for outpatient parenteral antibiotic therapy. 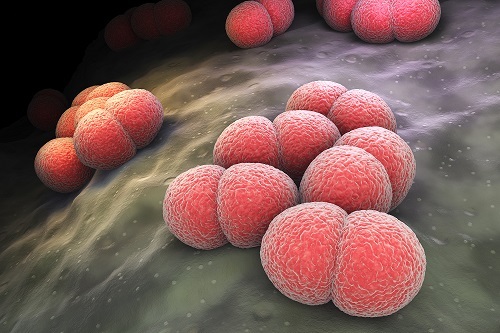 Bruce Jones, PharmD, BCPS, discusses the growing burden of ABSSSI and why there have been an influx of MRSA cases. 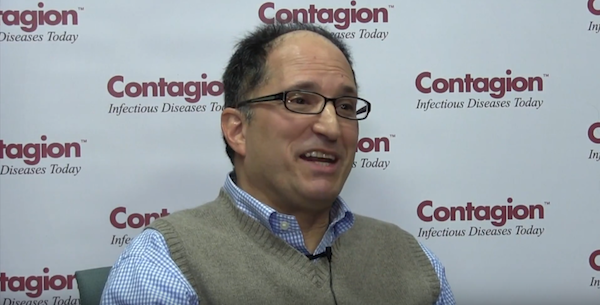 Yoav Golan, MD, discusses trends in the incidence of acute bacterial skin and skin structure infections, standard protocols for treatment, and the challenges clinicians continue to face. 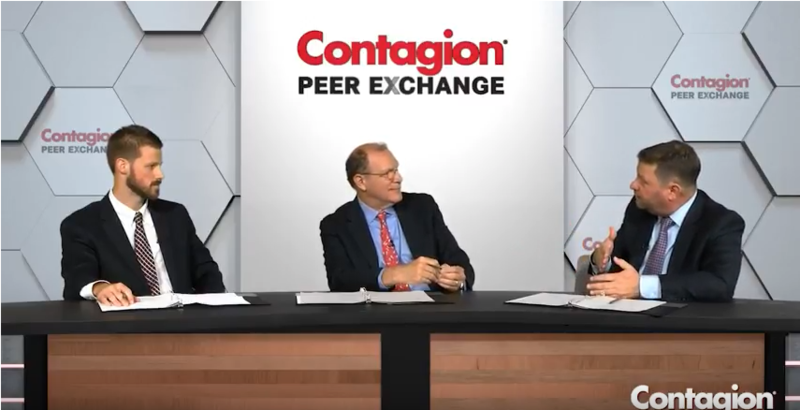 Panelists emphasize the importance of patient education, patient compliance, oral antibiotic adherence, and managing expectations of prescriptions for acute bacterial skin and skin structure infections. Who is Not a Good Candidate for MRSA Prodrug TXA709? Daniel Pilch, PhD, explains which patients would not make good candidates for MRSA prodrug TXA709. Why Was a Specific Meningococcal Disease Vaccine Recommended for the 2016 Rutgers Outbreak? 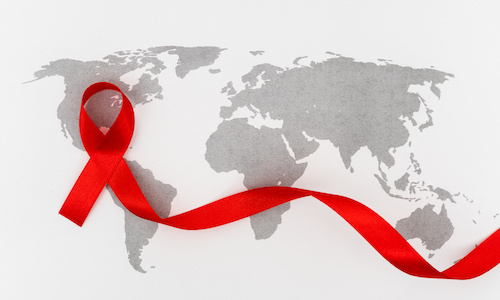 The CDC offers insight into why a rare exception to the general recommendation of either brand of MenB vaccine had been made for the Rutgers outbreak in 2016.